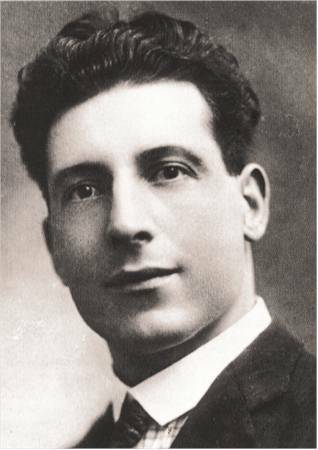 He was born Fortunato (Ezio) Pinza in Rome in 1892, the seventh child of his parents and the first to survive. His family was very poor and he worked in various places. But he had a beautiful natural voice and it was his father sending him to the Conservatories of Ravenna and Bologna where he studied with Ruzza and Vizzani. 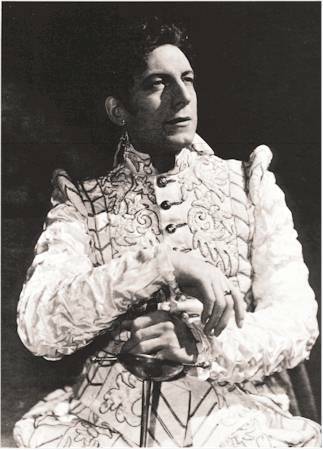 Two years later he made his debut as Oroveso at the small theatre of Spezia. During World War I he served in the army. Resuming his career after the war was over, he took up again his career in Rome and Turin. In 1922, he was engaged at La Scala, making his debut as Pimen (Marcel Journet was Boris Godunov, Pinza admired him very much). He appeared in some Bel Canto roles such as Raimondo (Lucia di Lammermoor) and Rodolfo (La Sonnambula), as well as the Wagnerian roles of Pogner and Marke in Wagner (in Italian). He also created Tigellino in Boito’s Nerone and the Blind Man in Pizzetti’s Debora e Jaele. In South America he sang Gurnemanz, and in 1926 he made his debut as Pontifex Maximus in Spontini’s La Vestale at the Met. At the height of his vocal powers (he was 34 years old), he found his spiritual and physical home at the Met. Though he continued to appear in other theatres (Covent Garden, Paris Opéra, Salzburg Festival, San Francisco, Chicago), he spent the major part of his time at the Met, appearing in more than 850 performances, in New York and on tour, of 51 different roles. His most famous roles: Ramfis, Don Giovanni (his greatest success world-wide), Mephistopheles by Gounod and Boito, Padre Guardiano (La Forza del Destino) and Fiesco in Simone Boccanegra. 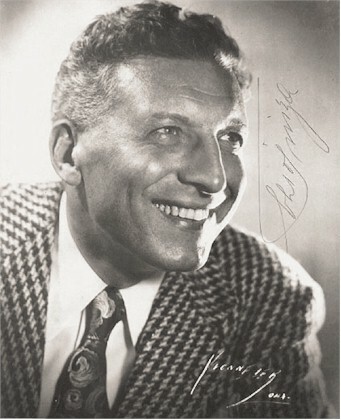 Pinza retired from the Met stage in 1948 and continued his great career appearing in musicals at the Broadway. With his good looks and splendid voice unimpaired by time he had tremendous success in the Rodgers and Hammerstein musical South Pacific. He also appeared in several films and attracted his public by his irresistible charm. He died in 1957. Without doubt, he was the greatest basso cantante of the 20th century. His voice was truly beautiful, velvet-toned and of a rare and remarkable flexibility. Besides his handsome presence and engaging personality, he was a spirited and charismatic actor. He was equally gifted for comic, tragic or romantic roles. There is no recording of this singer which is not to be recommended. In my opinion, he is at his very best in the Verdi Requiem. The recording of Don Giovanni conducted by Bruno Walter is the most dramatic version I ever heard and it is splendidly sung by the whole cast. Ramfis, Padre Guardiano and Fiesco show him at his best. In the superb recording of Simone Boccanegra you can also enjoy a splendid Lawrence Tibbett. 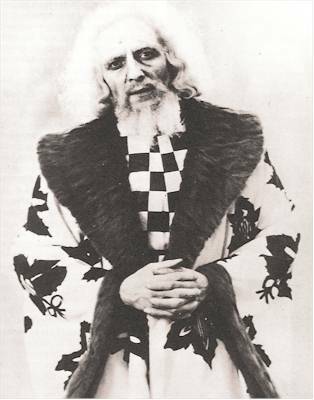 Ezio Pinza’ portrait of Boris Godunov is a more refined, intimate and very musical performance than we are used to hear.